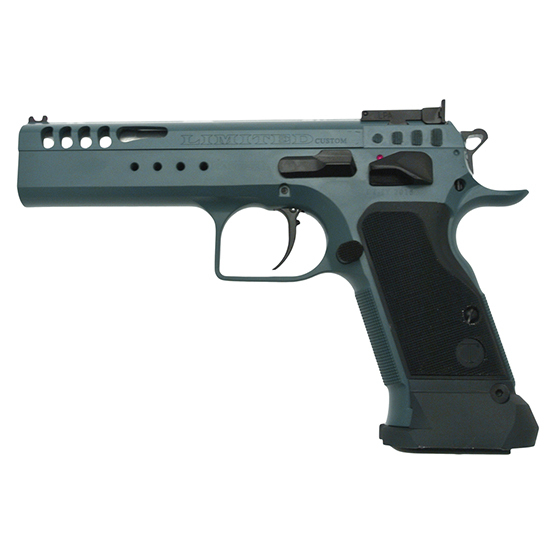 Tanfoglioâ€™s Witness Elite pistols have won most major competition pistol matches all over the world. Loaded with features that normally cost extra; these guns are ready to go out of the box. Whether you are looking for a hunting handgun competitive pistol or a top quality defensive firearm the Witness Elite Series by Tanfoglio has what you need.